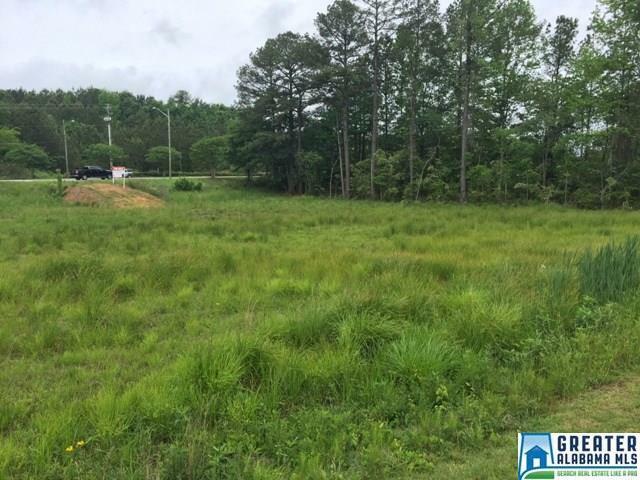 Prime location commercial land .96 Acre. 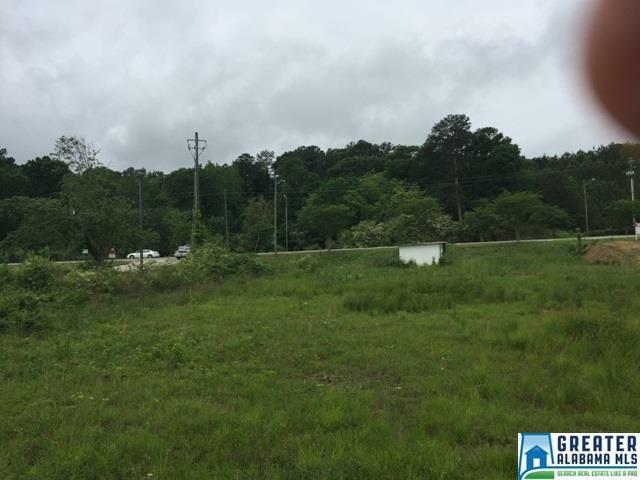 Located along busy Alabama Highway 231 between Pell City and Cropwell with aprox traffic count 20,000 vpd. Less than 5 minutes from I-20. 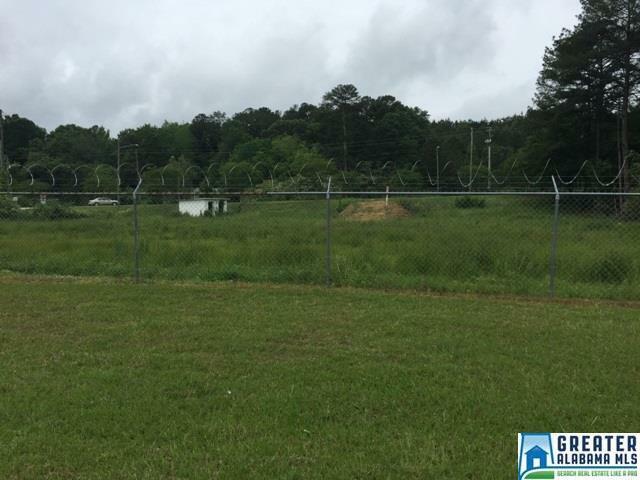 Public water and sewer available and a well on the property. Located next to US Post Office and among other businesses. 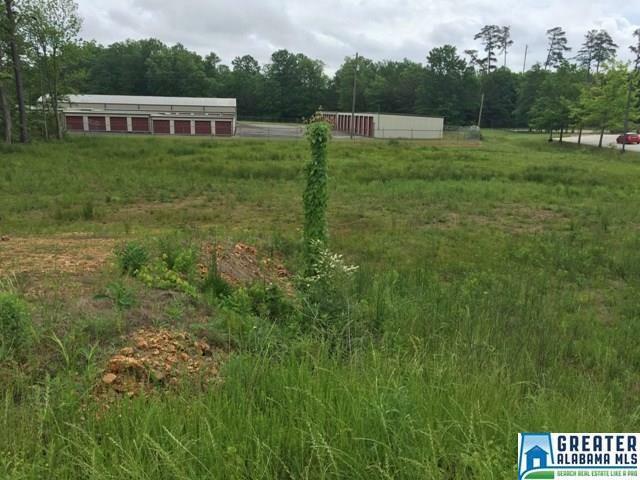 Seller will build to suit or excavate for a specific building site. Buyer to verify items of importance. Listing provided courtesy of Era King Real Estate Pell City. © 2019 Greater Alabama Multiple Listing Service, Inc.